Philippine conglomerate San Miguel plans to raise another 15 billion pesos ($324.92 million) through preferred shares or corporate notes in the first half of the year to refinance debts, company officials said on Wednesday. 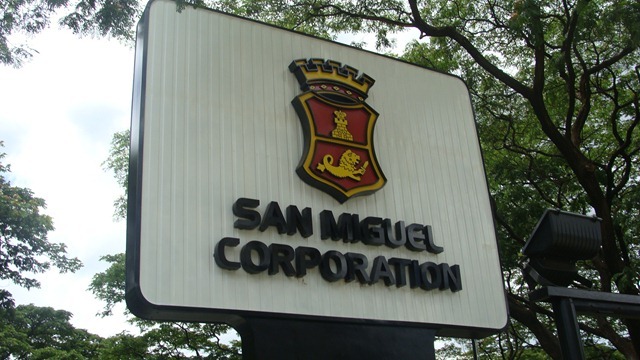 San Miguel had said it would sell up to 73 billion pesos worth of preferred shares over three years, starting with the 30 billion pesos it issued this month. The company continues to seek acquisitions to boost revenues. It kicked off an aggressive expansion in 2008, adding power, mining, telecommunications, oil refining and infrastructure to its stable of food, beverage and beer businesses.